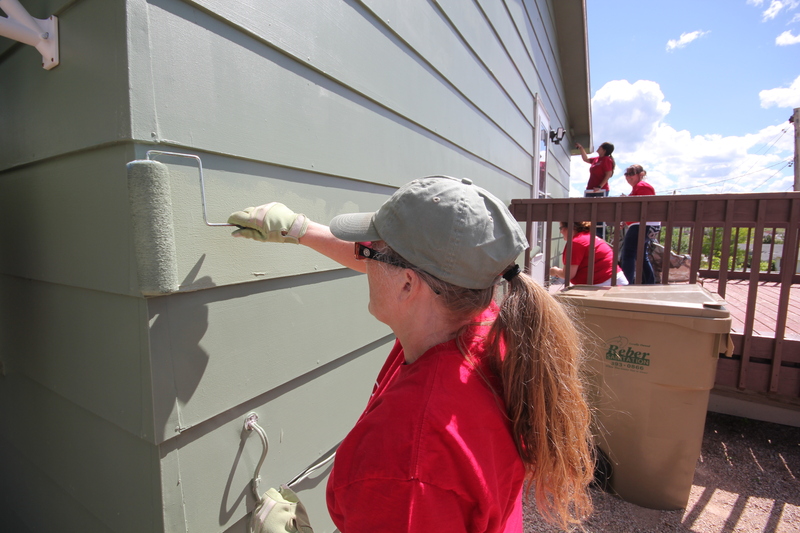 NeighborWorks® Dakota Home Resources has painted over 150 homes since 1994. 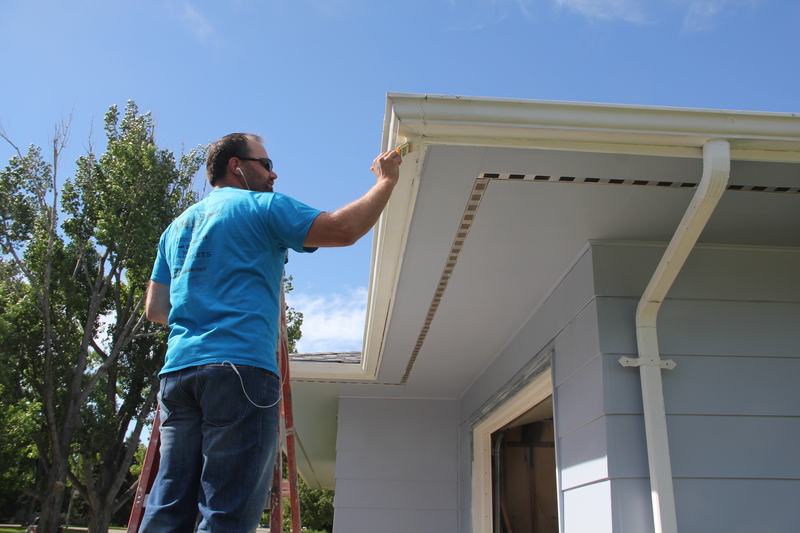 This Community Outreach Program is another example of our commitment to revitalizing our communities. If you would like to volunteer or nominate someone who needs community help to improve your neighborhood, please fill out the applications and someone from our office will be in touch soon. For more information contact NeighborWorks® at 605-578-1401.